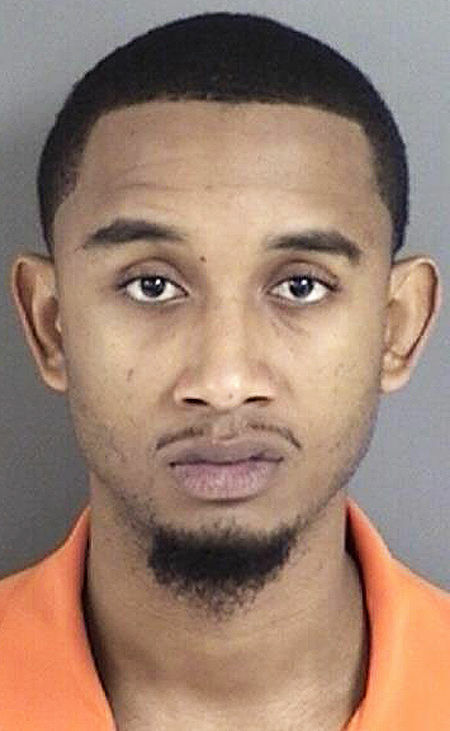 An East Texas man has been arrested in connection with the death of his girlfriend’s baby. Officers booked 25-year-old Jon Clay, of Lufkin, into the Angelina County Jail on Saturday morning. The alleged victim, 22-month-old August Brinson, reportedly suffered a fatal skull fracture while in Clay’s care Friday night. Clay’s bond was set at half a million dollars.